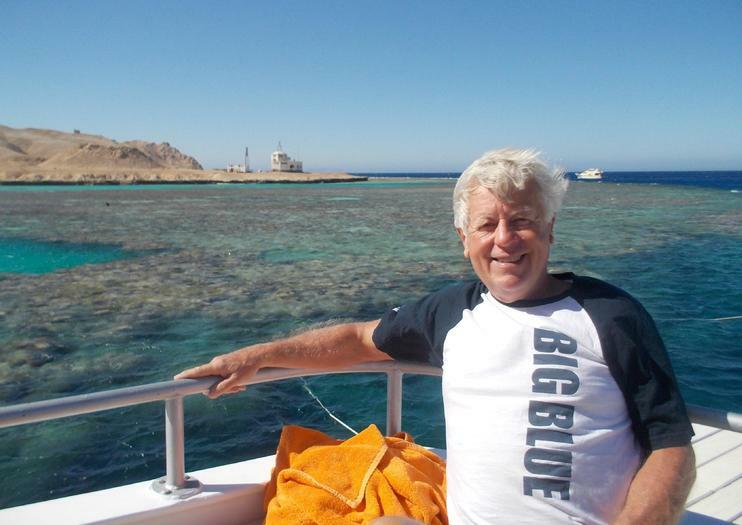 This small island off the coast of Hurghada offers access to some of the clearest, bluest waters of the Red Sea away from the busy nearby shores. Accessed by boat, the island has food and lounge facilities and places to get snorkel gear. Snorkeling in this area is a must, as the underwater life is bright, colorful and active and it is less crowded than in other snorkel spots. An abundance of marine life awaits in the many reefs just below the water’s surface. Dozens of tropical fish and a variety of coral types can be seen just off the island’s beach. Dolphins are a frequent sighting and a highlight for many visitors to this area. Soak in the Egyptian sun on a white-sand beach and cool off with a dip in the calm, turquoise waters. Mahmaya Island is located approximately 45 minutes by boat from Hurghada. Most commonly accessed via tour, prices will vary, and most tours depart daily around 9 am. Snorkel gear is available on the island. Spend the day enjoying Mahmya beach on Gifton Island. Enjoy the beautiful beach and snorkeling on beautiful reefs on an island an hour from the mainland. A free Wi-Fi available in the Lounge Area on Mahmya Island with Aqua Trampoline for Kids.